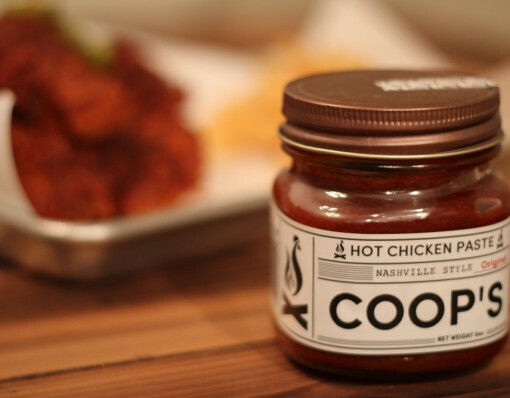 Spice up that bland chicken breast with Coop’s Hot Chicken Paste. It’s not your regular chicken sauce as its not a dip nor a sauce, its a thick flavorful paste! Make 100% authentic, Nashville Style Hot Chicken in your own kitchen and say goodbye to chewy flavorless chicken. Follow these steps for 100 % delicious nashville style chicken; 1) Get your bird 2) Scoop some Coop’s into a bowl and melt it (think Tbsp per piece for a good burn) 3) Brush it on your bird 4) Eat, repeat.